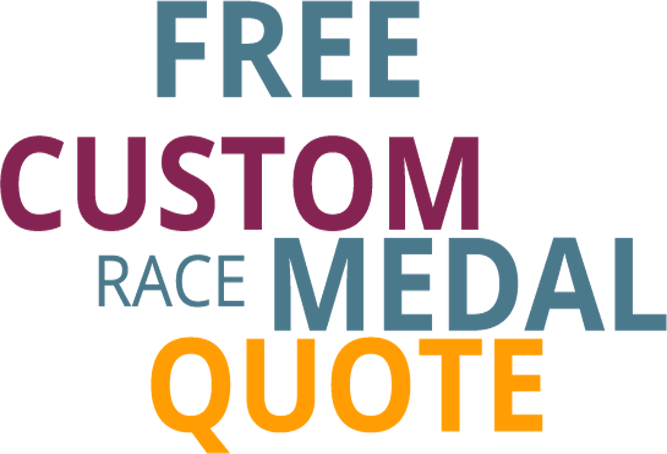 We custom design each of our racing medals to match your needs. 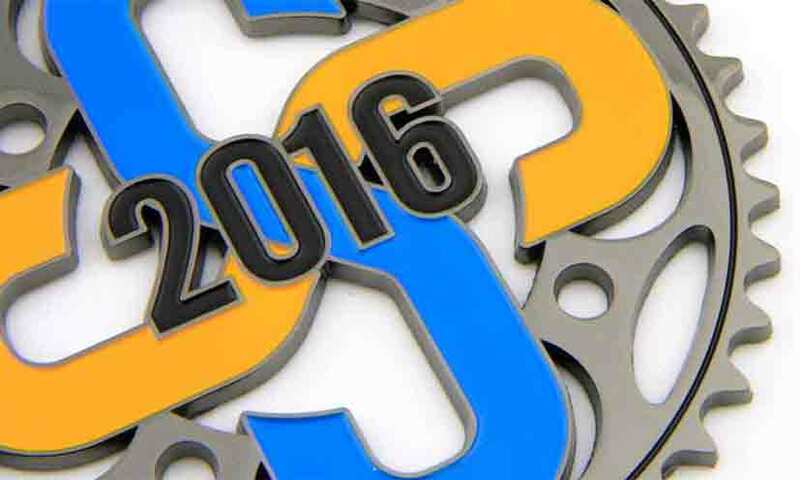 Personalize color, messaging, shape and even polish to create a unique and memorable award. 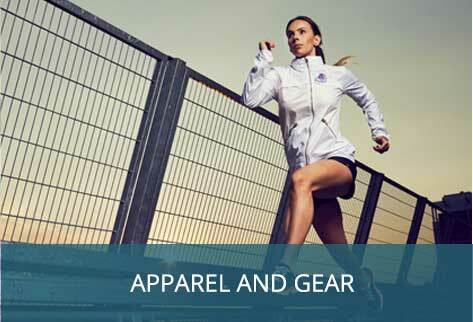 Let your runners commemorate their experience with a special T-shirt or jacket. 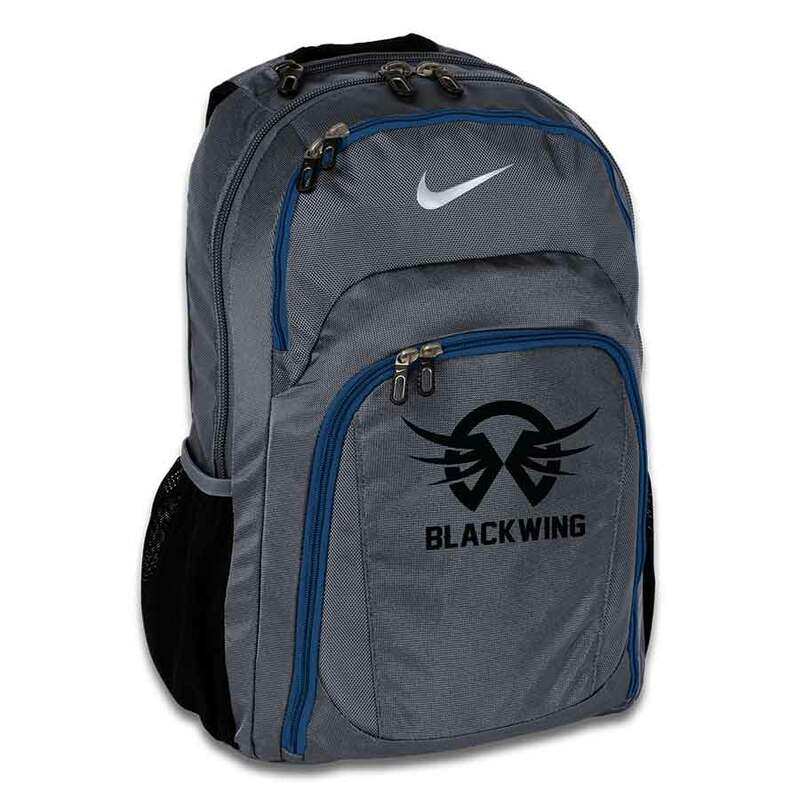 Easily design personalized apparel, bags and more with your race emblem, logo, or message. From pens and chapstick to keychains and coins we are your one-stop shop for all promotional products for your race. 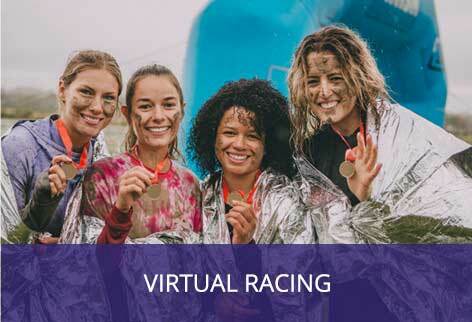 Virtual Races are a turnkey opportunity for fundraising, charity, and more. Our unique products make sure every virtual racer feels included no matter where they are around the world. If you want your next race to be a huge success, then look no further than SymbolArts Racing. 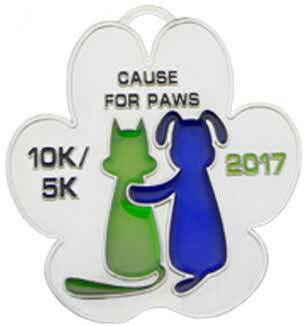 We work with you to make your custom designed race medals, apparel, promotional gear, awards, coins, pins, patches and more! If you are an organizer or director for an upcoming 5k, 10k, triathlon, marathon, or relay race look no further. 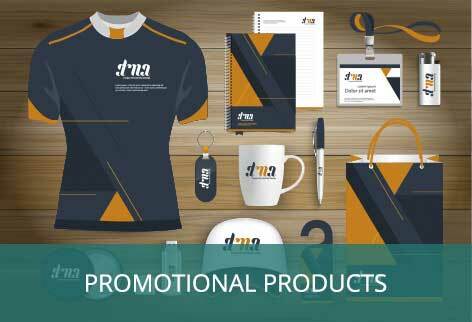 We are your one-stop-shop to manufacture all of your event’s swag. As one of the Nation’s premier manufacturers of custom challenge coins, awards, medals, and other promotional products SymbolArts Racing is your one-stop-shop for all of your race apparel and gear. For over thirty years we have specialized in personalized and promotional products including key chains, medallions, coins, patches, clothing, medals and more. 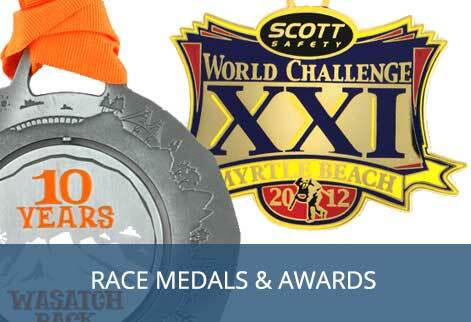 Creating a custom award for your 5k, 10k, marathon or relay race is easy. Race directors can quickly add logos, colors, and quickly create commemorative swag for their runners. No matter your budget we can create eye-catching materials for your upcoming event. Whether this is your first time organizing a race, or you’ve been doing this for years, let our decades of expertise work for you.